You don’t need an extreme amount to build muscle. 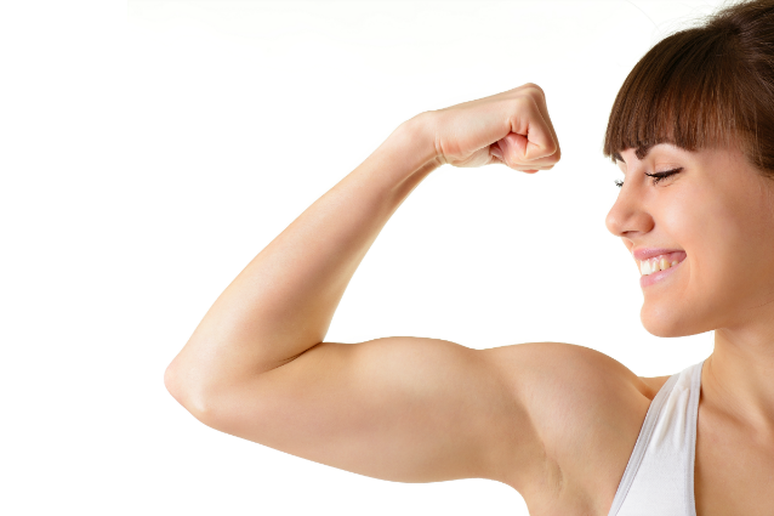 The amount of protein needed to build muscle mass varies among individuals. Perry says that the research on this topic is mixed, but noted that a daily intake that falls somewhere between .6 grams to 1.1 grams of protein per pound of bodyweight, combined with an effective strength training program, is probably your best bet for building muscle. 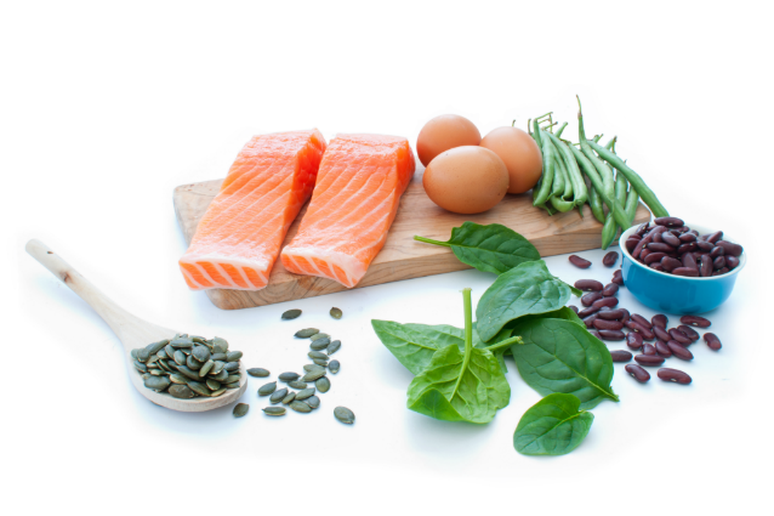 For more on this topic see: Are You Eating Enough Protein to Build Muscle? All high-quality, complete proteins promote muscle growth. 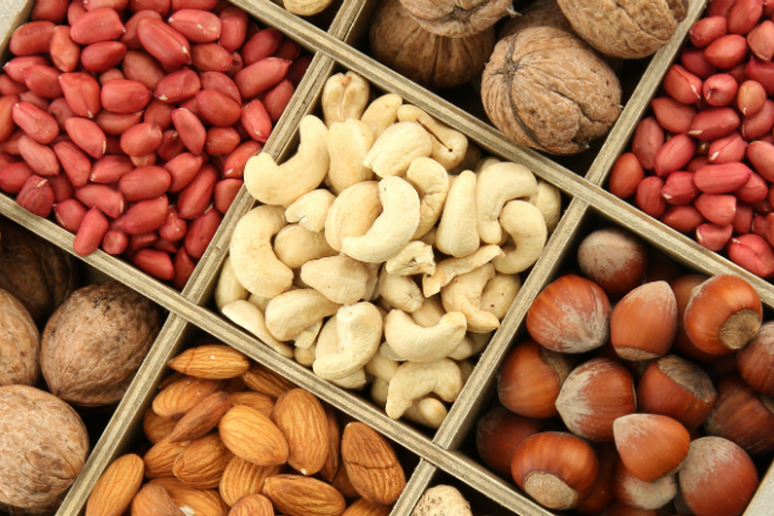 A complete protein is a protein source that includes all nine essential amino acids. Most proteins found in animal foods like poultry, eggs, milk and meat are complete. And if you’re vegetarian or vegan don’t worry, there are plenty of non-animal foods that contain complete proteins, too. If you’re working with protein powder or other supplements, Perry recommends whey. 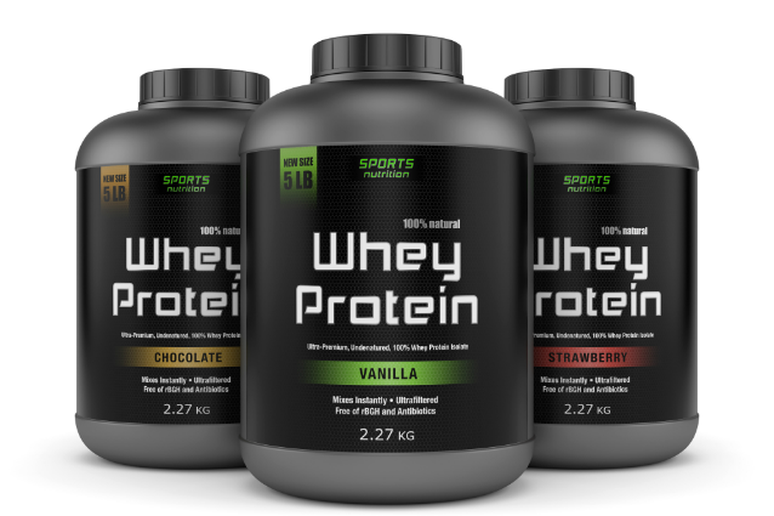 “Whey protein includes all 9 essential amino acids, is fast digesting and superior after a workout. 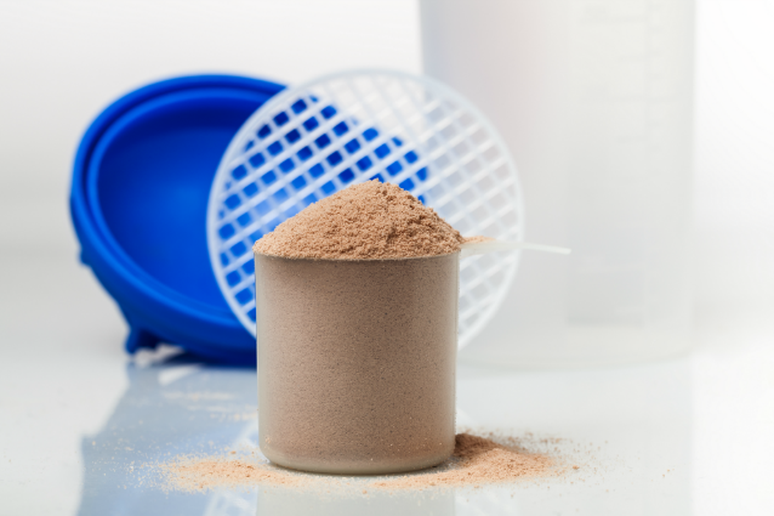 Casein is a slower digesting protein better for around bed time.” For more on this topic see: Whey Protein vs. Casein Protein: Which is better? Plant protein is just as adequate as meat-based protein. 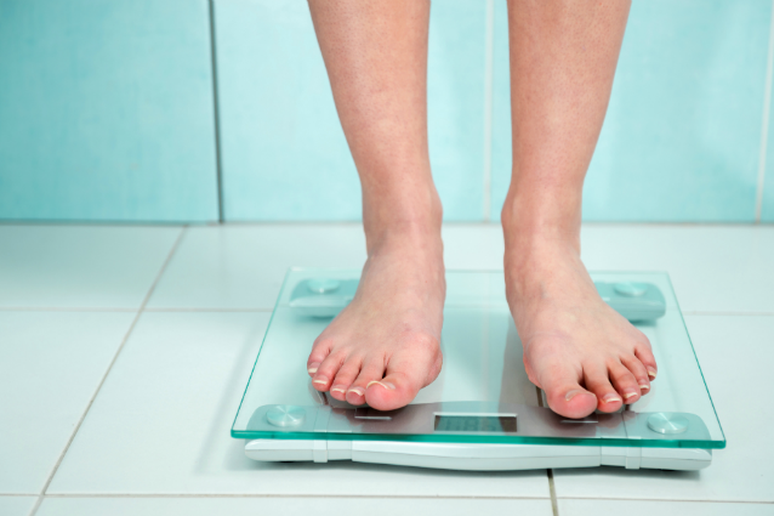 Increasing your protein intake can help you lose weight. 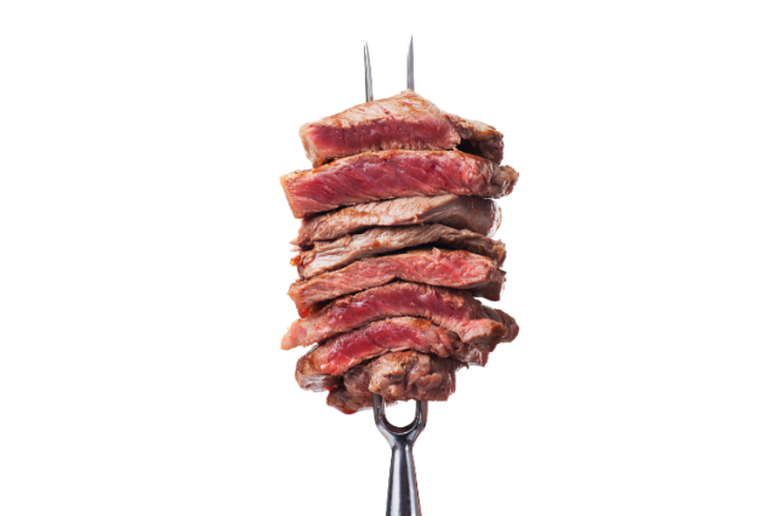 According to both experts, the biggest way a high protein diet aids weight loss is by increasing satiety. “When people eat higher protein foods, less calories are eaten the rest of the day,” says Perry. Nicotera pointed out that the muscle-building benefits of protein are also beneficial for those with weight loss goals because muscle mass requires more energy to be maintained, which slightly increases the rate of your metabolism. Digestive issues may inhibit protein absorption. “Protein absorption and digestion occurs in the gastro-intestinal tract,” says Nicotera. “So anyone with GI issues may have issues with protein absorption.” Perry also noted that if you consume more protein than your body needs you will either excrete it or it may be stored as fat. 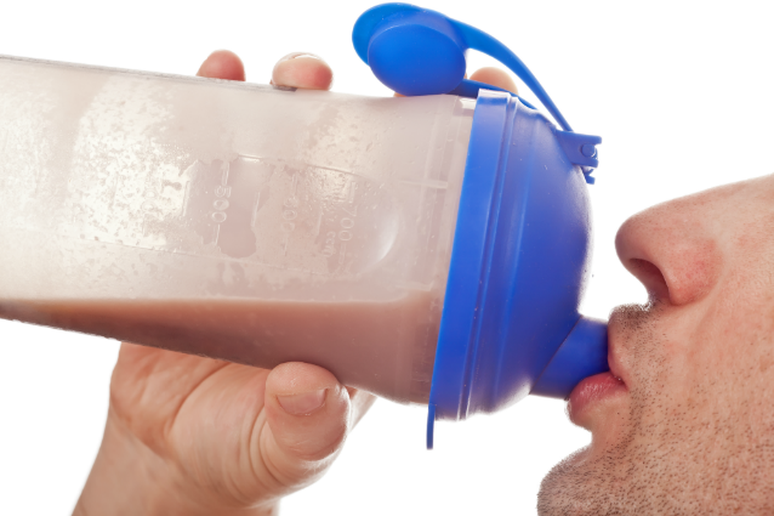 Post-workout protein consumption promotes muscle growth. A high protein diet won’t harm your kidneys. Increasing protein intake alone won’t build muscle mass. “Some people believe eating more protein will automatically build muscle,” says Perry. “This is certainly not the case. The only way to build lean muscle mass is by combining an effective strength training routine with a balanced diet that includes adequate protein intake.